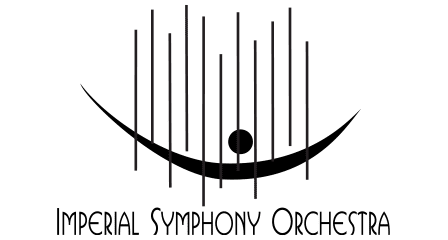 Merry Christmas & Happy Holidays from the ISO! Merry Christmas and Happy Holidays from the ISO! 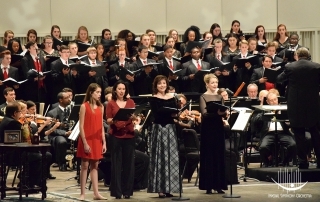 The ISO's annual Christmas concert was full of joy and excitement including the acting of Laura, Carter, Holly & Todd Parrish and Baylee Zimmerman, the beautiful voices of Karen Buie, Diana Russell and the Harrison Chamber Choir plus a little hlep from the audience!  Support for the Imperial Symphony Orchestra is provided by WONN/WPCV/WLKF/WWRZ Radio, The Verner Foundation and the Hilda Sutton and William D. Blanton Foundation. The evening's performance was underwritten by Radiology and Imaging Specialists. 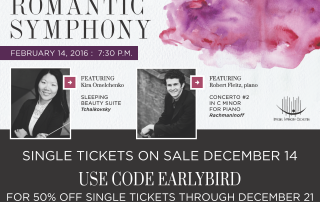 Romantic Symphony Tickets On Sale Today!